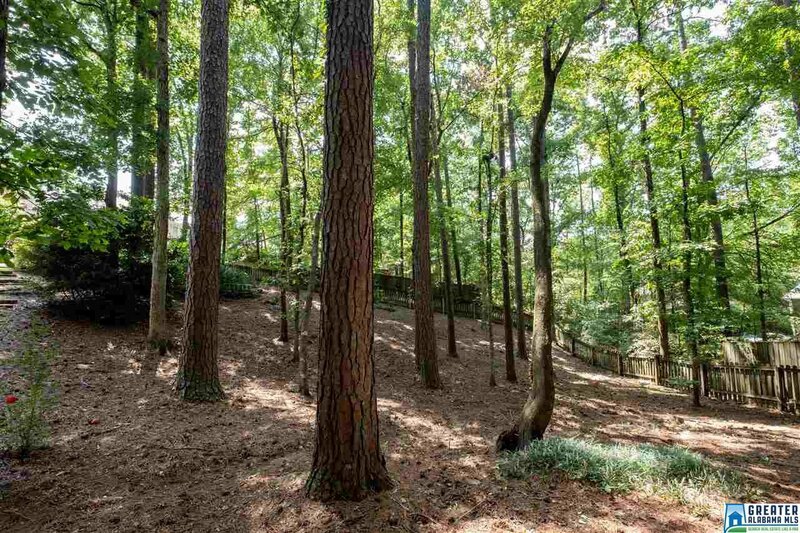 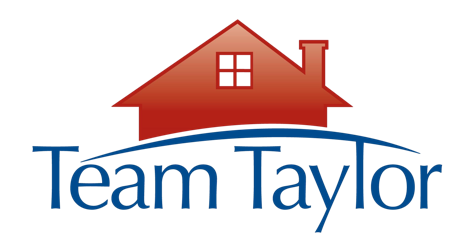 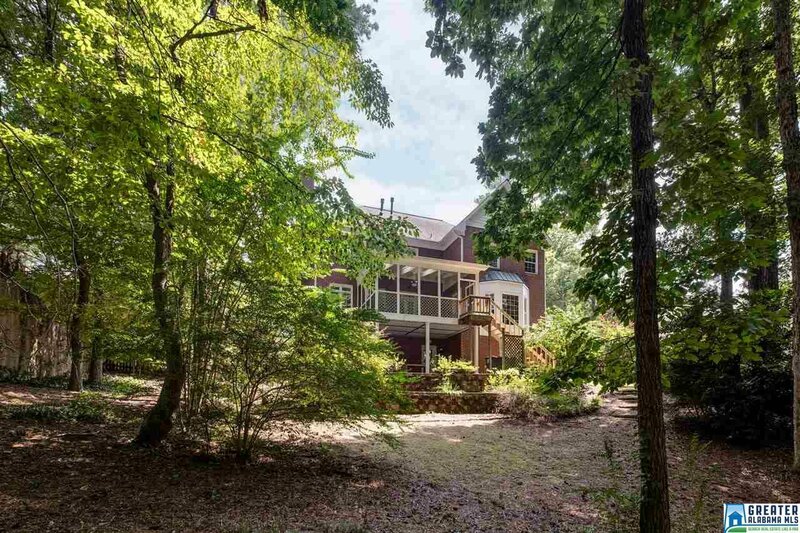 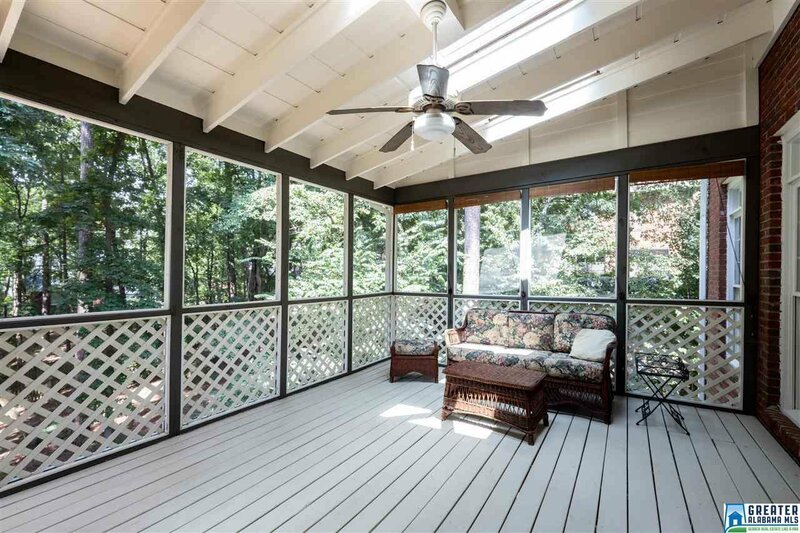 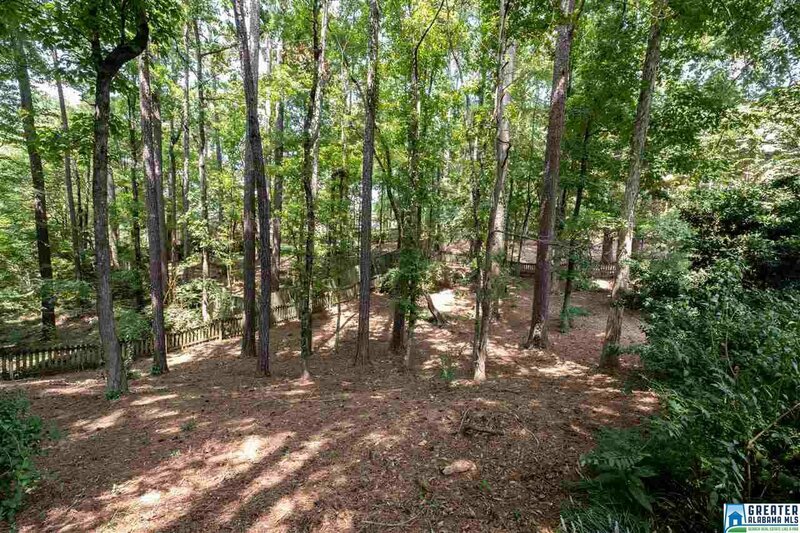 1146 Country Club Cir, Hooverin 35244 | MLS # 826842 | Call Team Taylor, 205.283.1602! 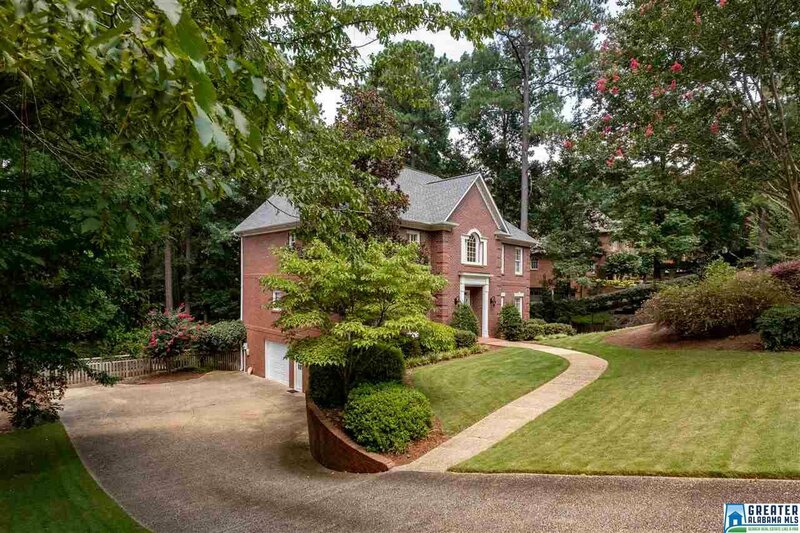 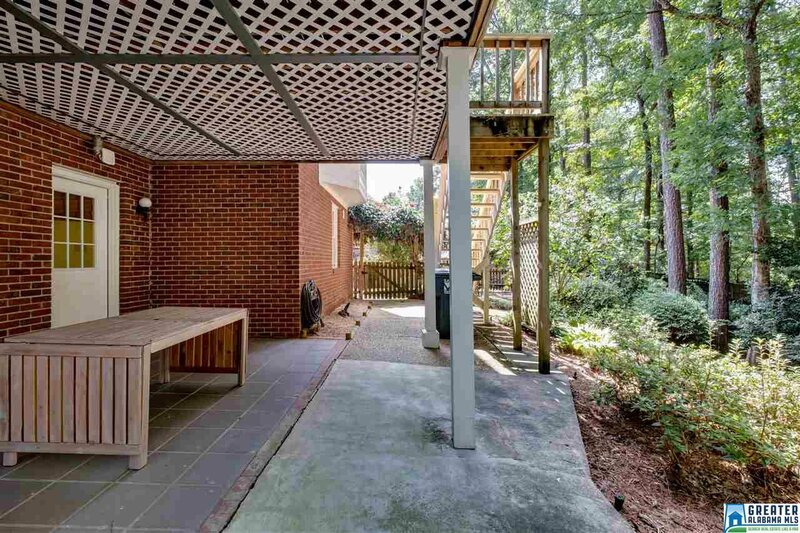 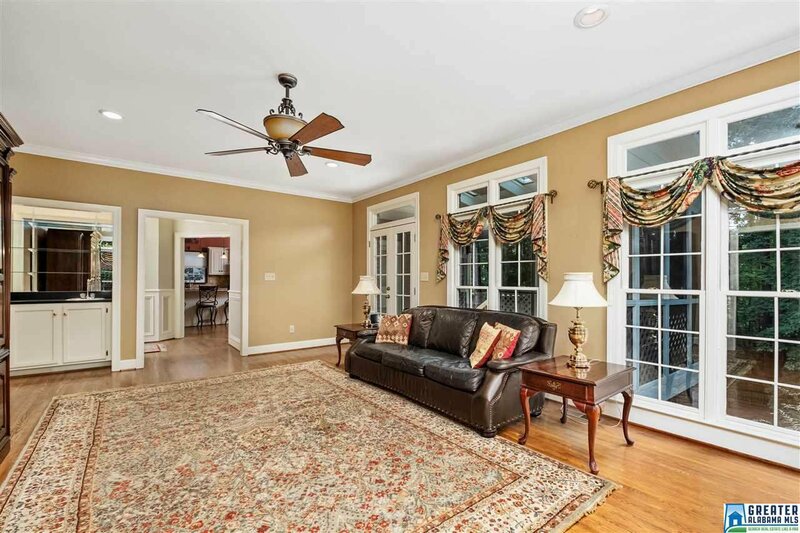 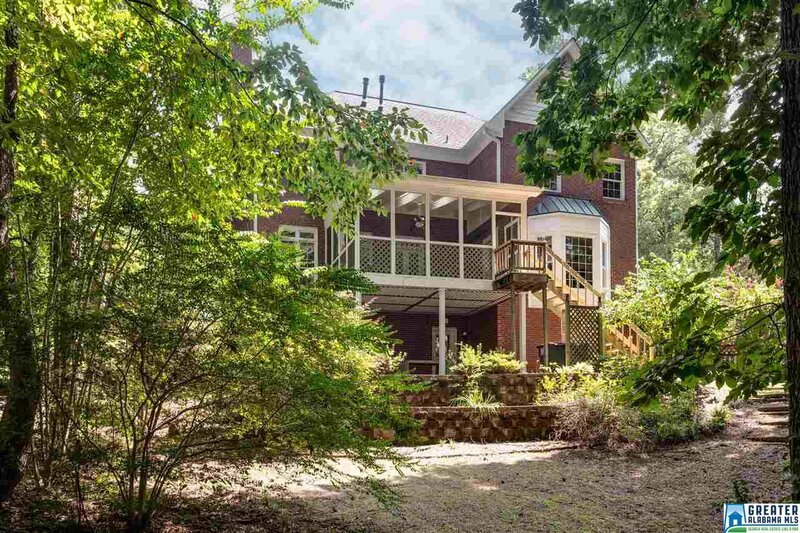 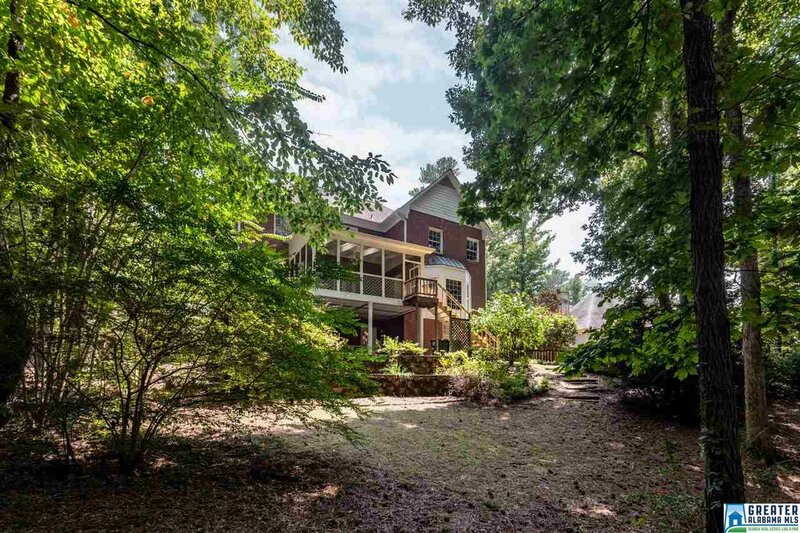 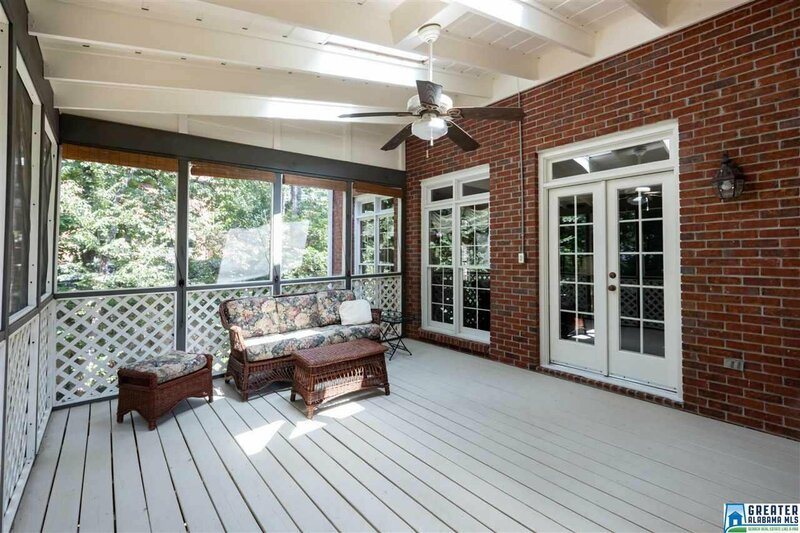 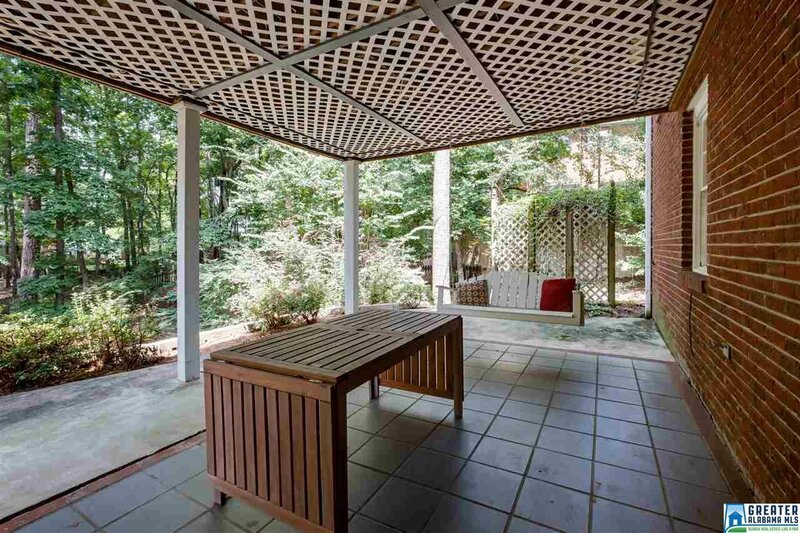 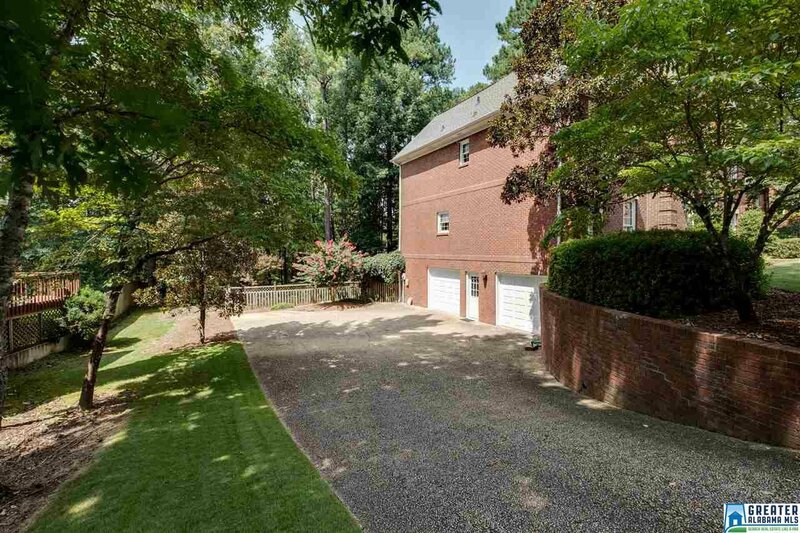 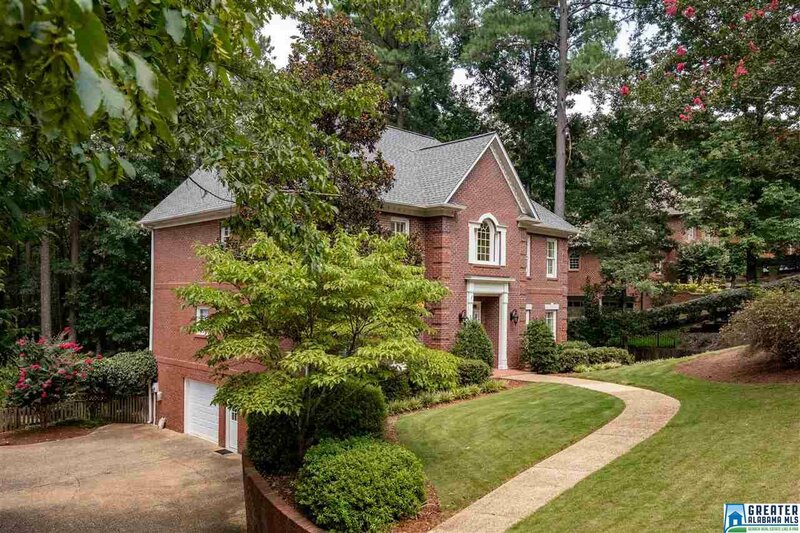 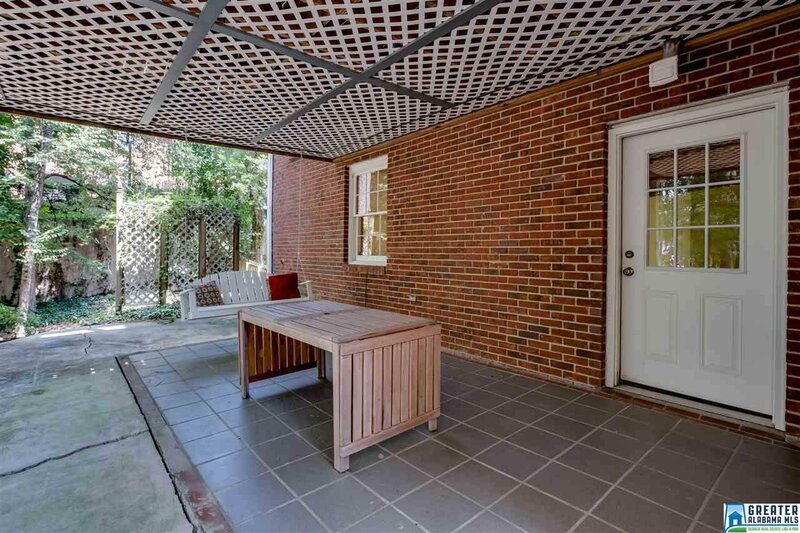 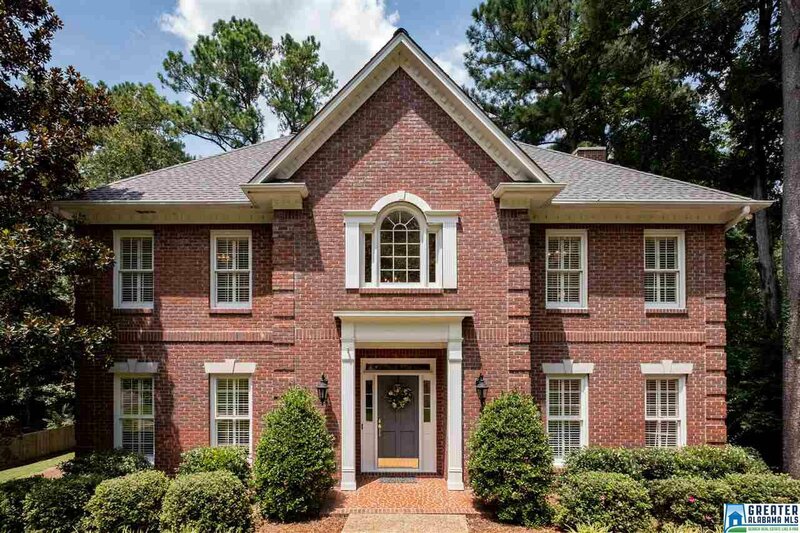 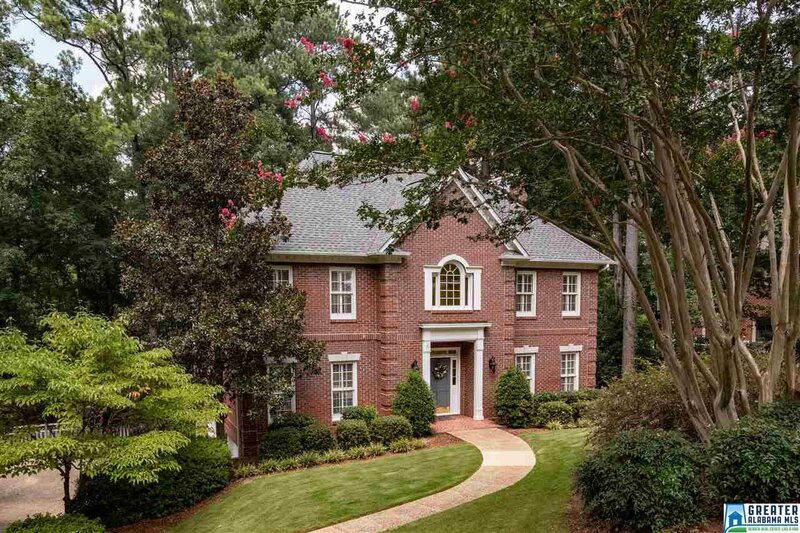 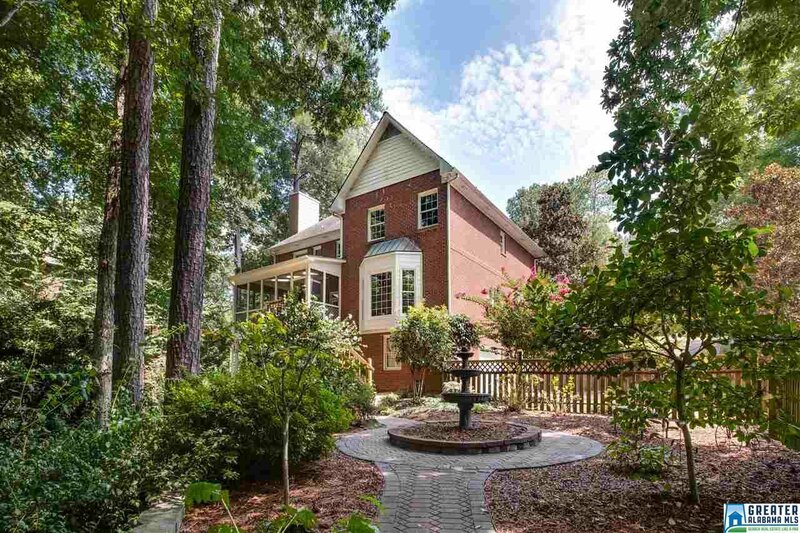 Beautiful Colonial Brick Home is situated on a large Private lot nestled among the trees in Riverchase. 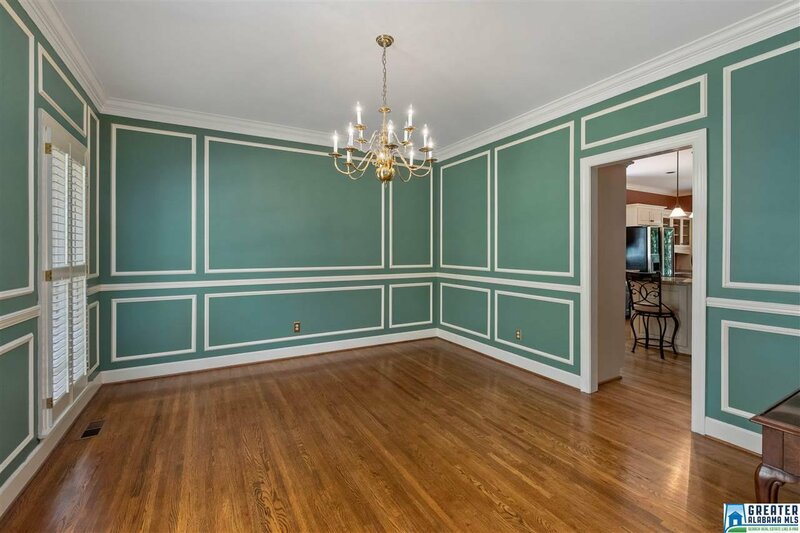 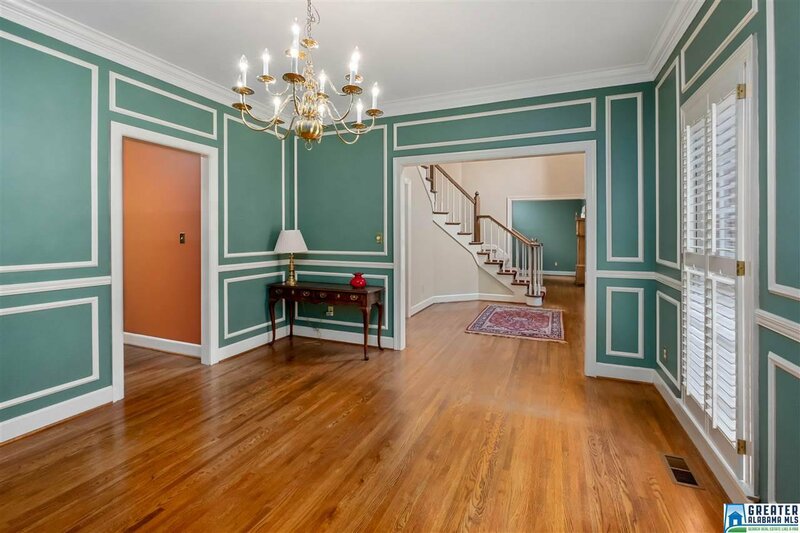 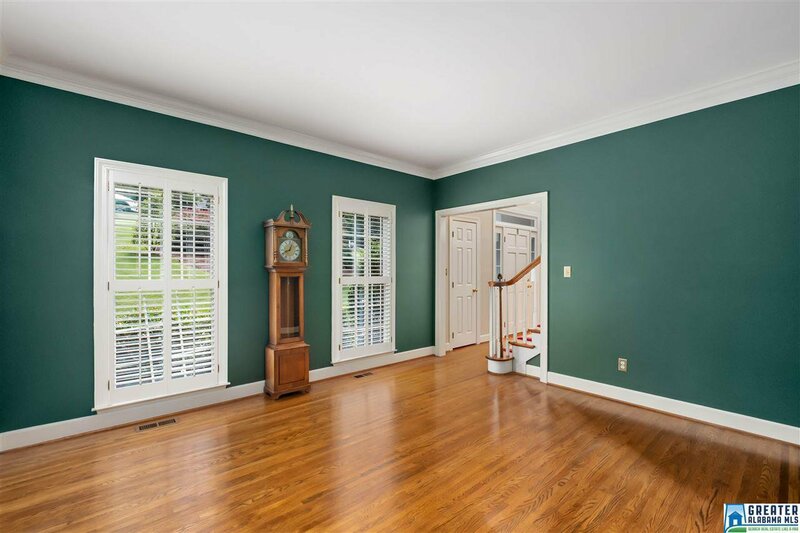 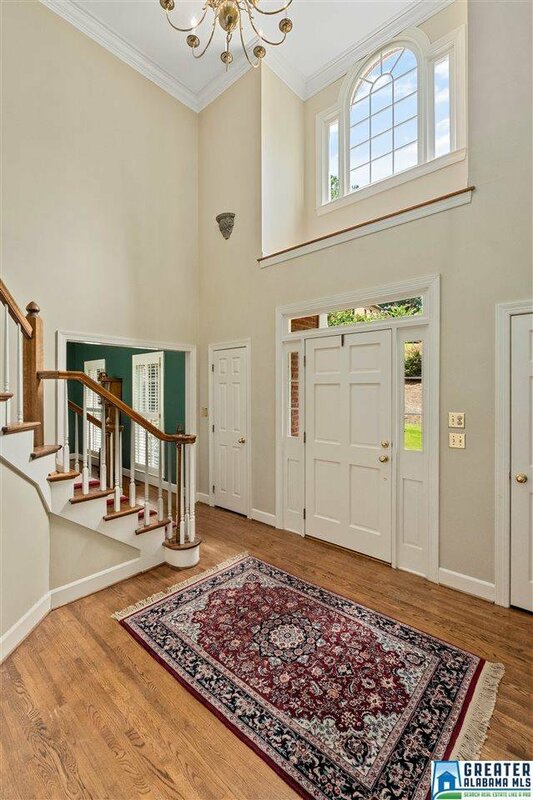 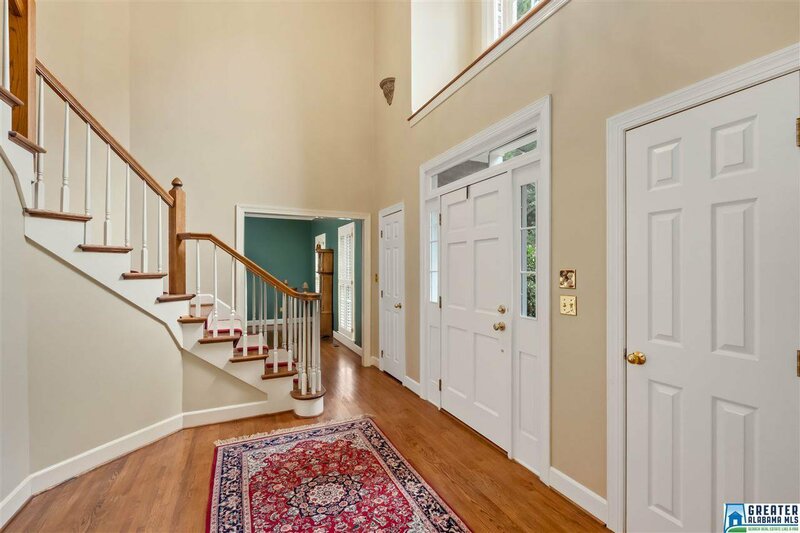 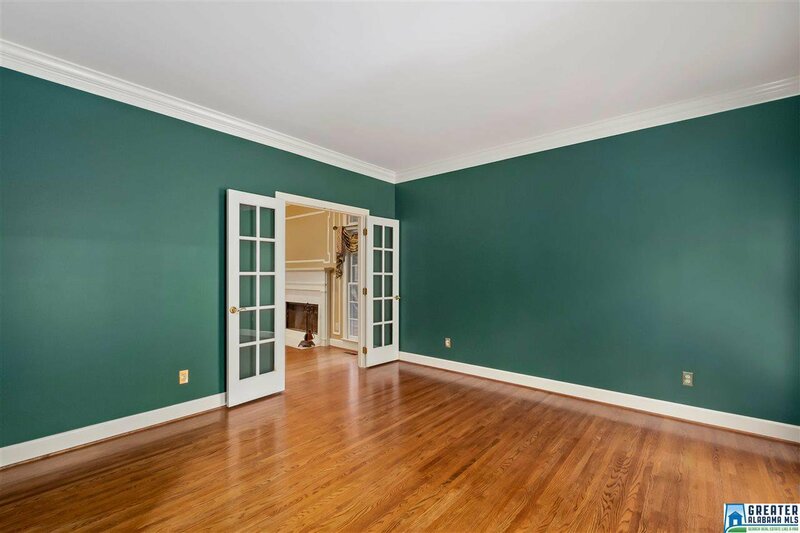 Stunning 2-story entryway with dramatic spiral staircase, hardwood floors and Crown Molding throughout. 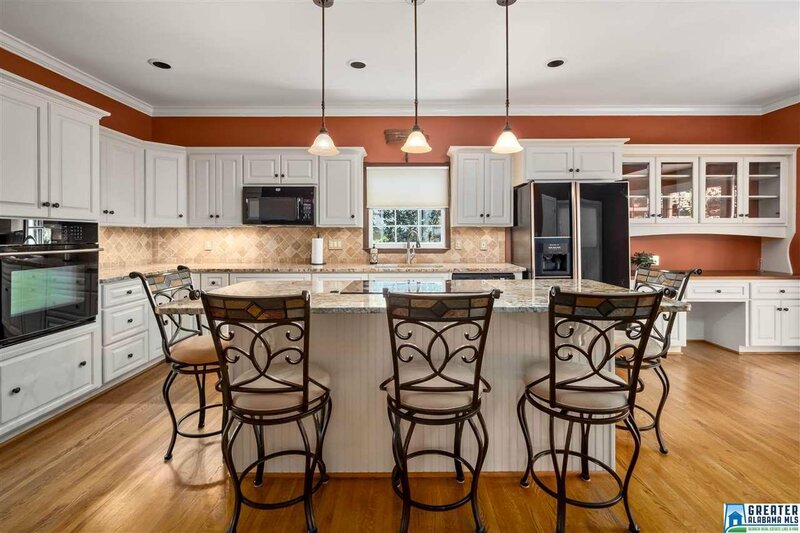 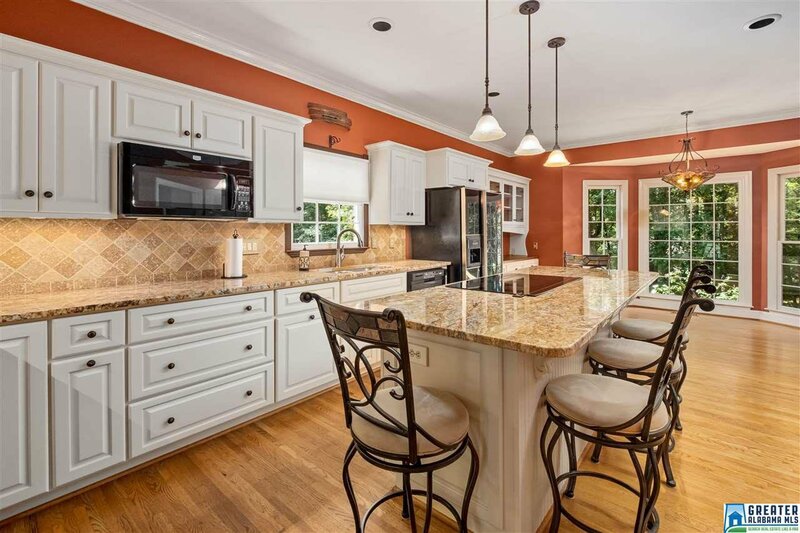 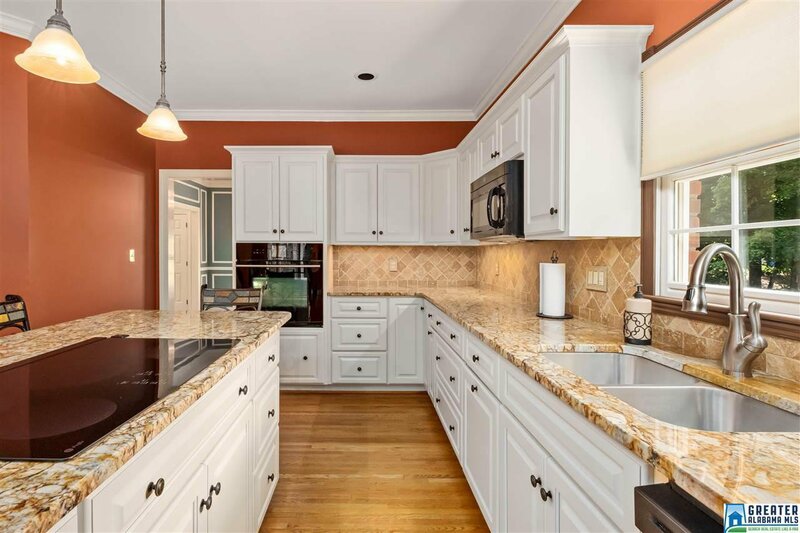 Large Open-concept Kitchen w/Granite Counter tops, Tile back-splash, Center-island w/ electric cook-top and breakfast bar. 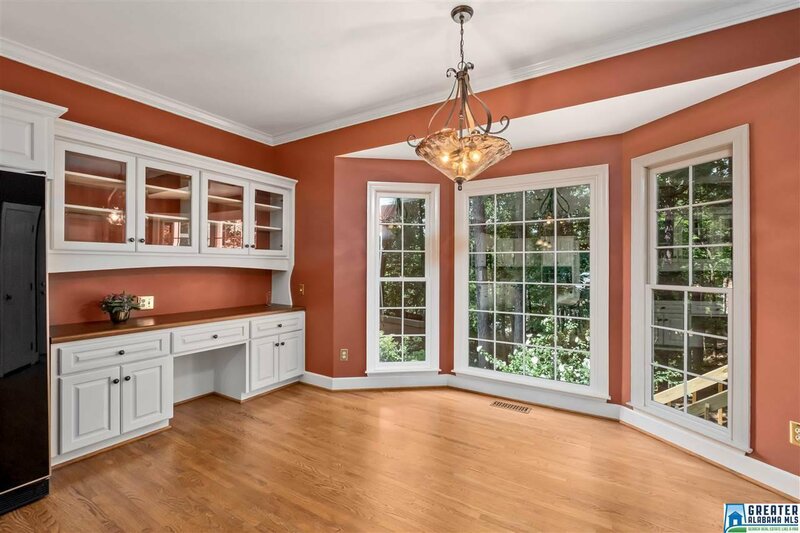 Breakfast area includes Built-in Hutch and Bay Window offering lots of light. 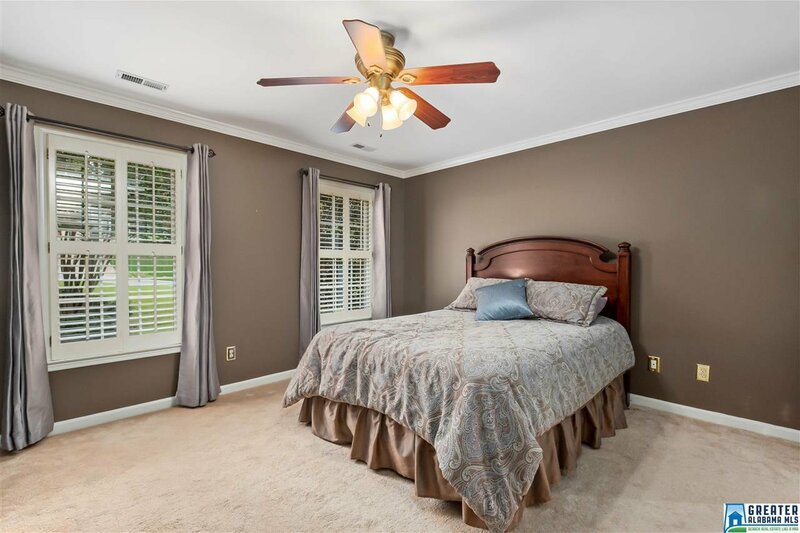 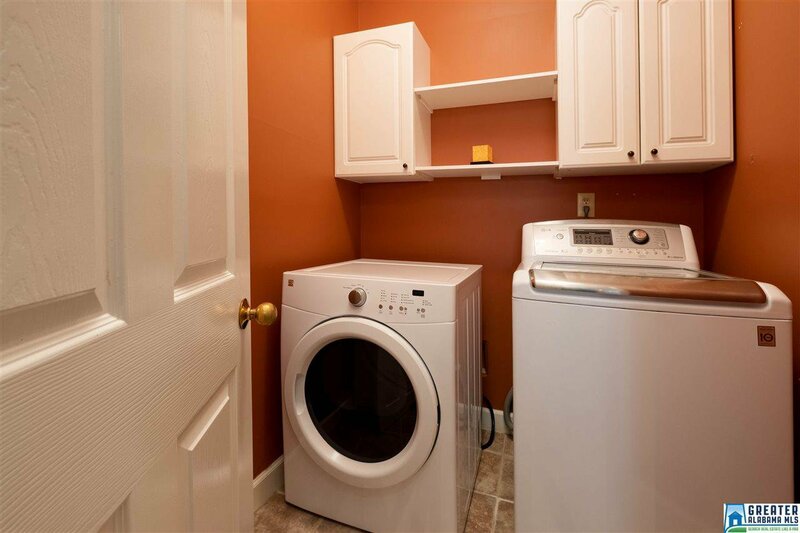 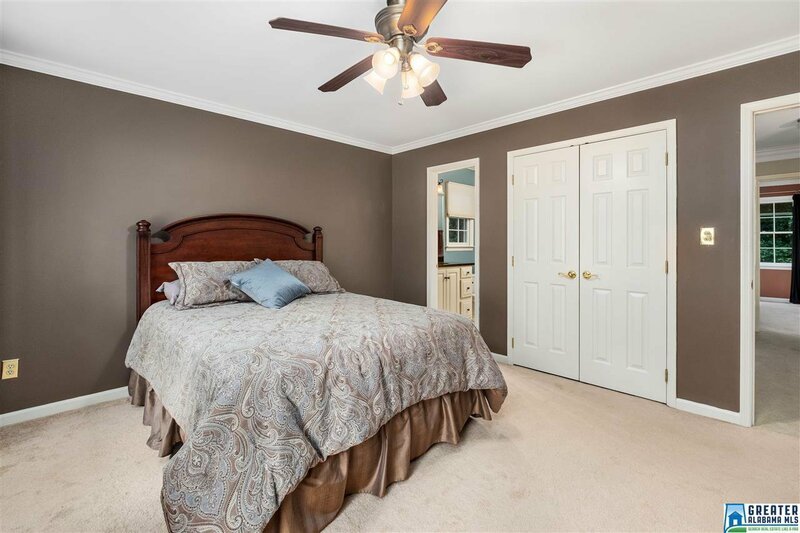 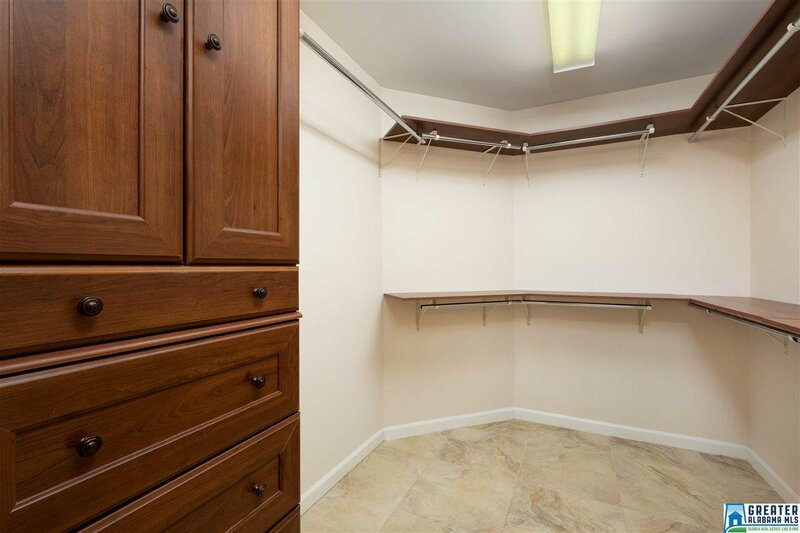 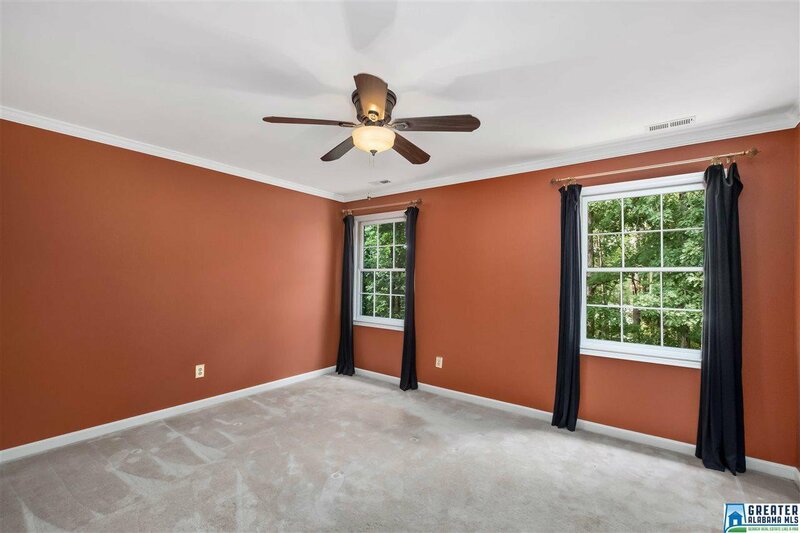 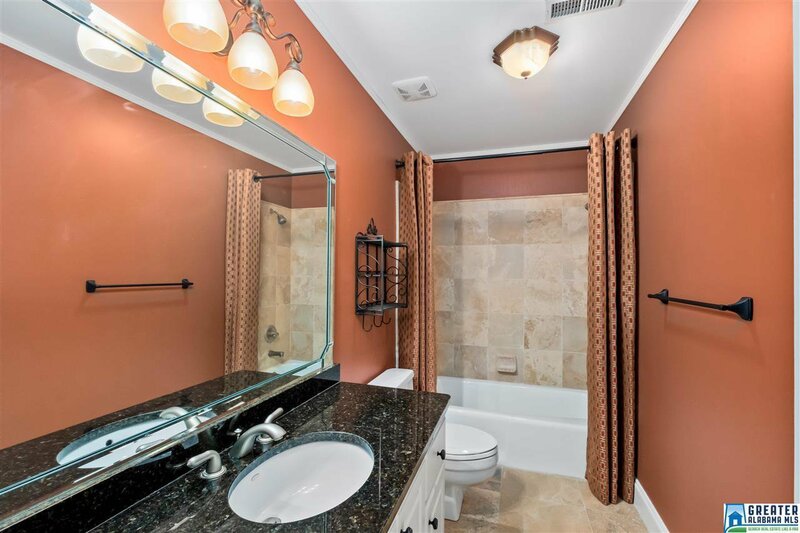 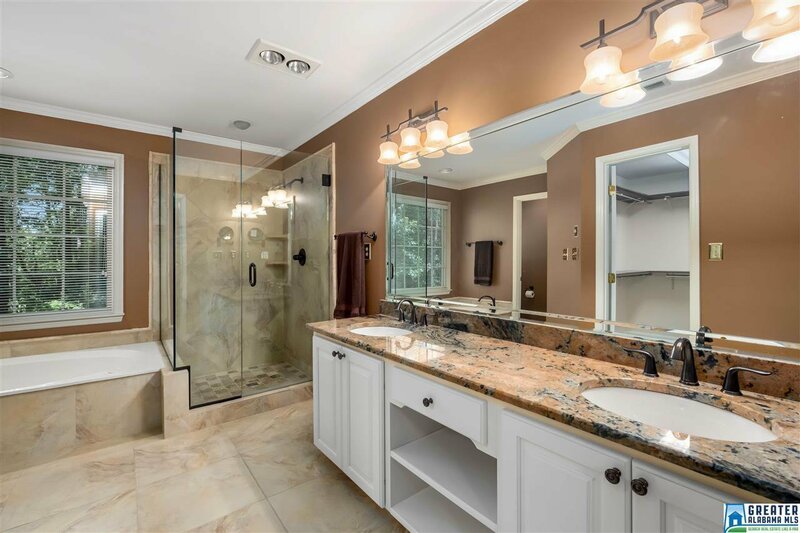 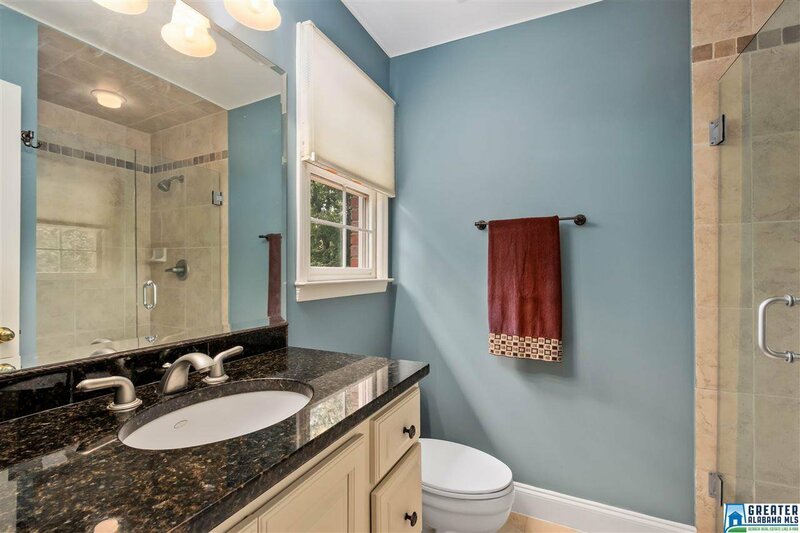 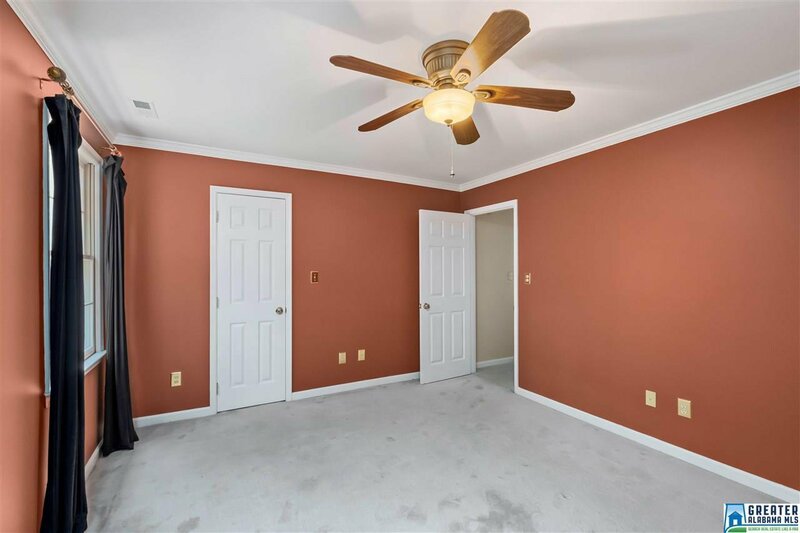 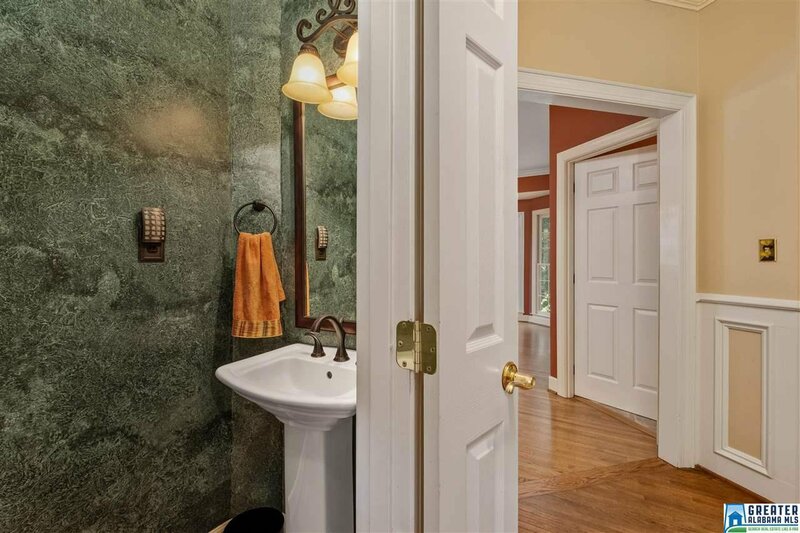 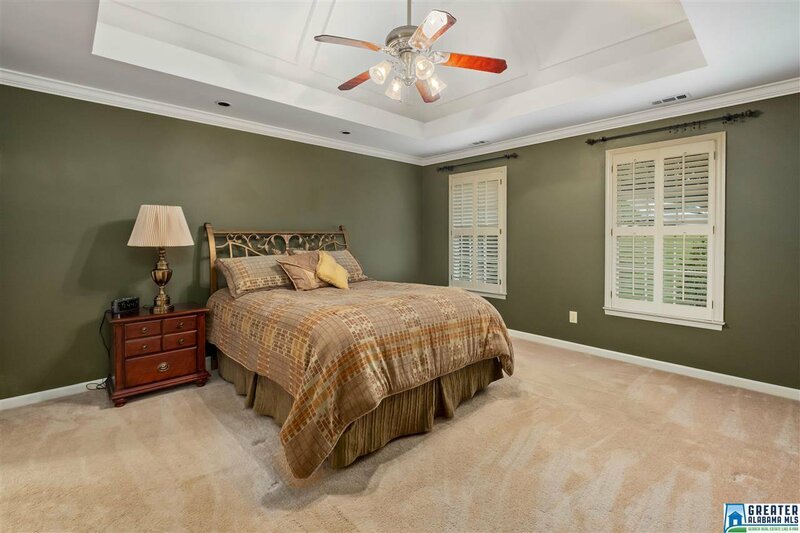 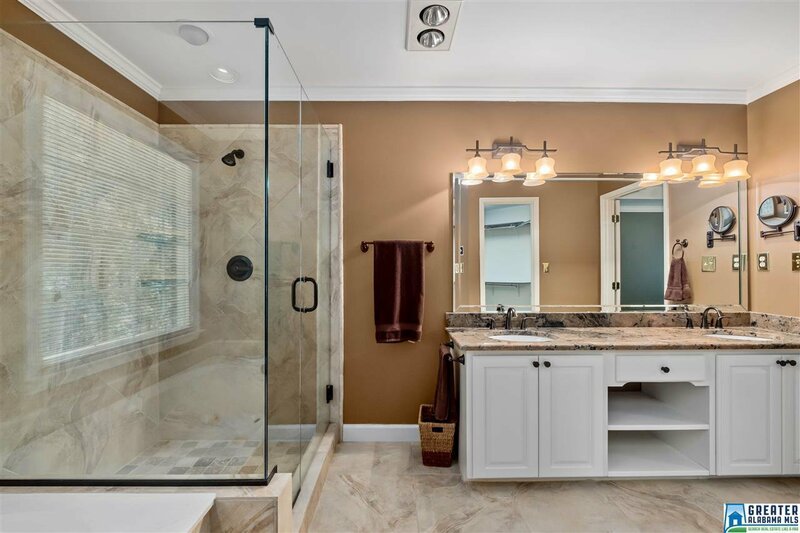 Master Bedroom has Trey Ceiling, Wood Shutters, Spacious Walk-in Closet and Master Bathroom w/ Marble Flooring, Tile Shower and Huge Soaking tub. 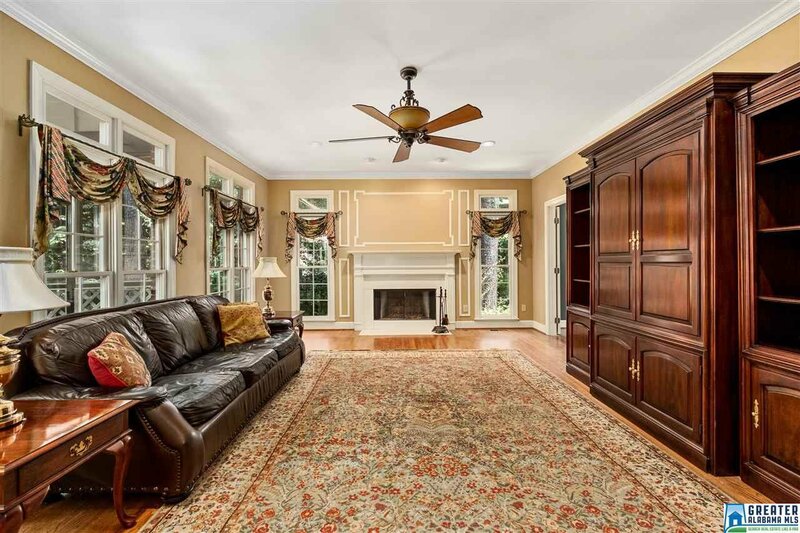 Living Room offers cozy Fireplace and Wet Bar. 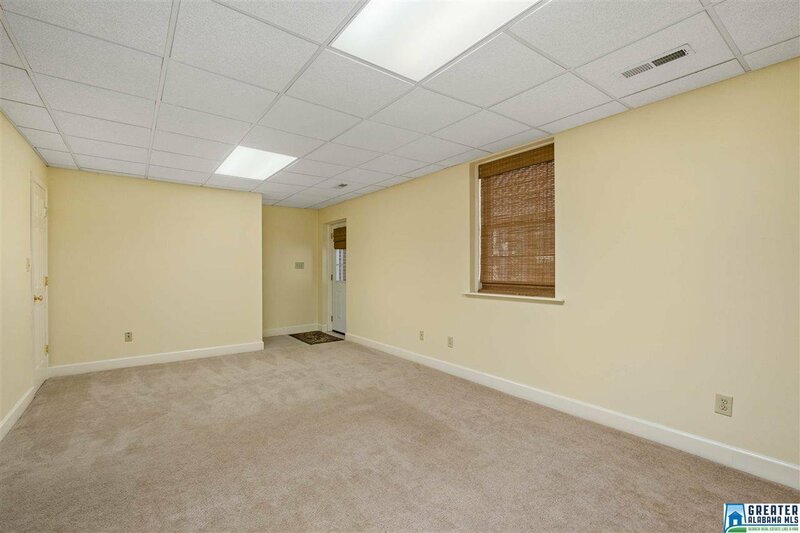 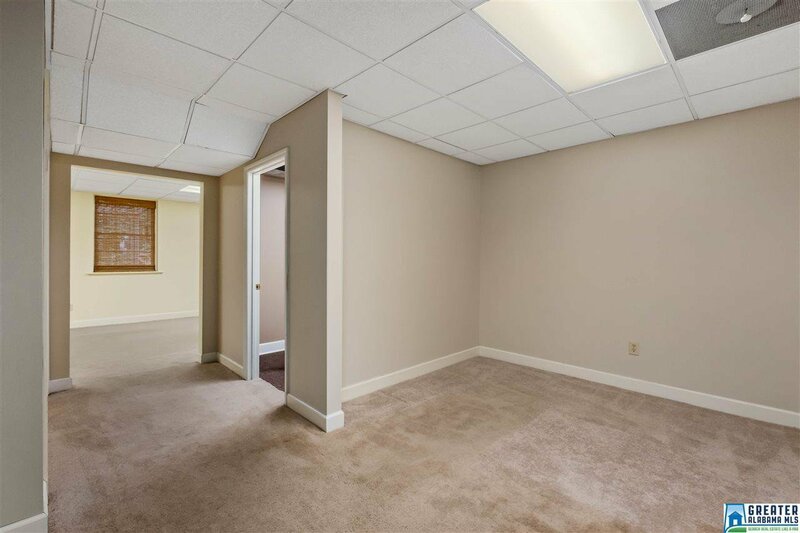 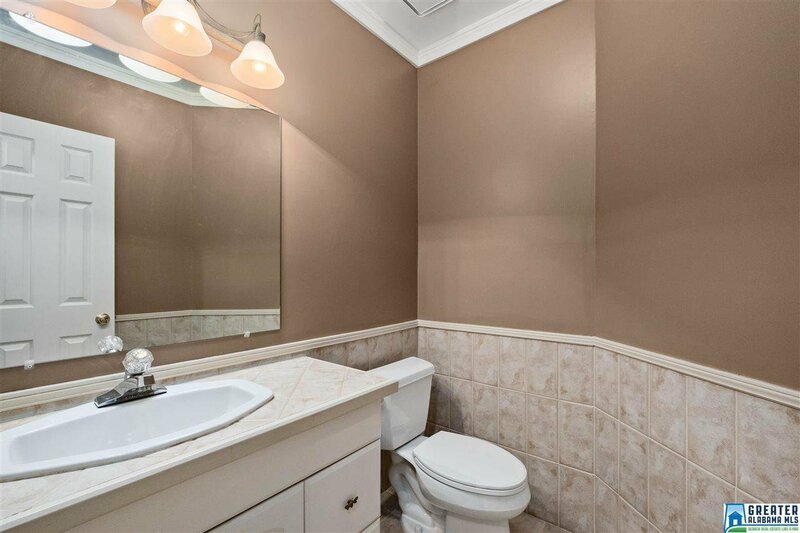 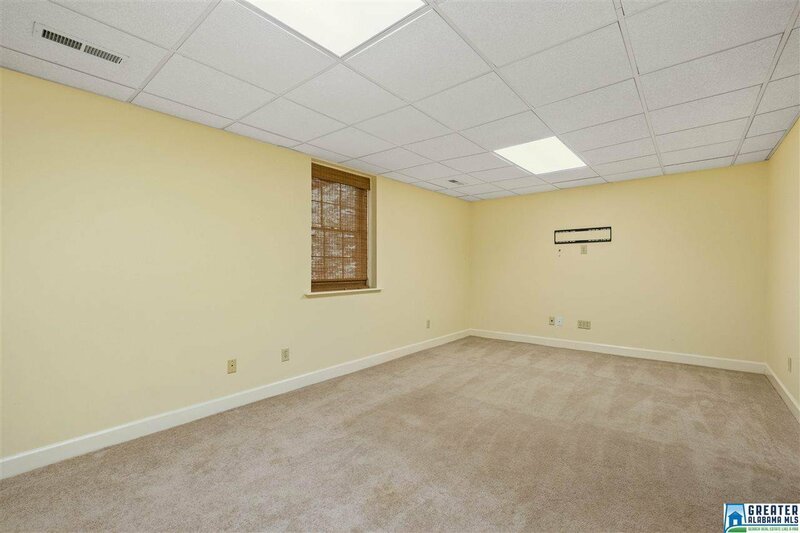 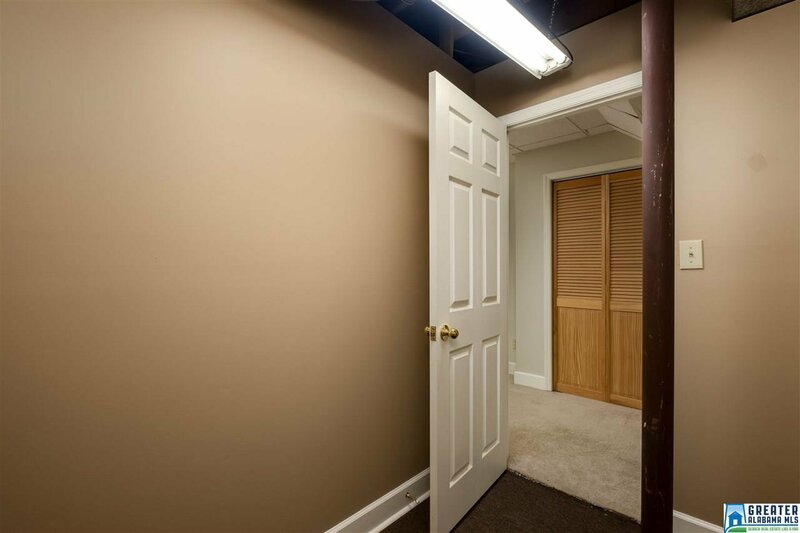 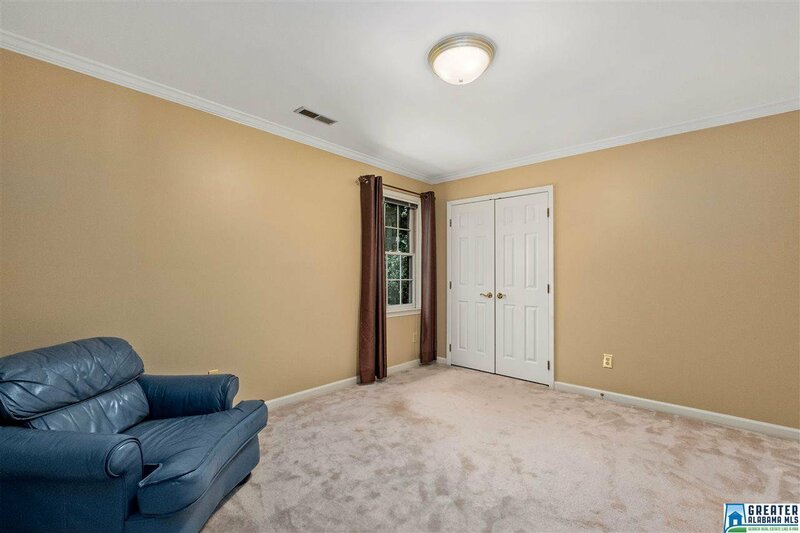 Formal Dining Room, Finished Basement, Large fenced in yard, 2 car garage. 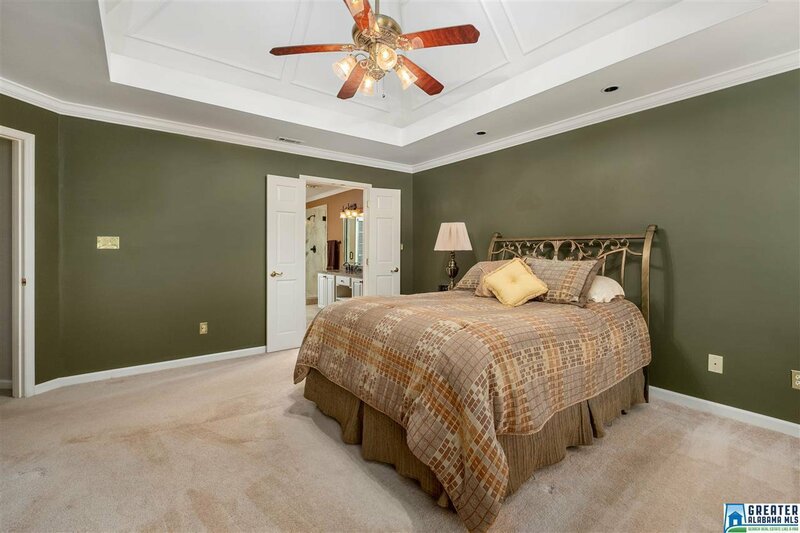 Country Club Membership offers so many amenities including swimming, tennis, Fitness Center and Golf.